The CW Network has announced its plans to introduce the world of Gotham City to its lineup of DC superhero shows. This fall, Batwoman will fight alongside Supergirl, Arrow, and the Flash in a new Arrowverse television crossover event. 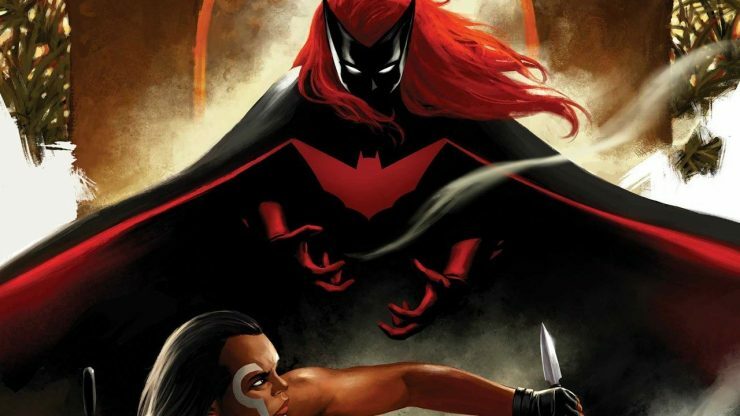 No casting news has been announced, but this will be Batwoman’s official live action debut. John Wick is counting down the days until Chapter 3. The film’s social media accounts posted a motion poster teaser on May 17th to remind fans that the assassin will return to the big screen in one year. Plot details are being kept under wraps for the film, but John Wick: Chapter 3 is officially in our sights. The CW network has confirmed that three of its comedy series have just been renewed for their final seasons. Jane the Virgin will end in its fifth season, while Crazy Ex-Girlfriend will be ending with its fourth season. 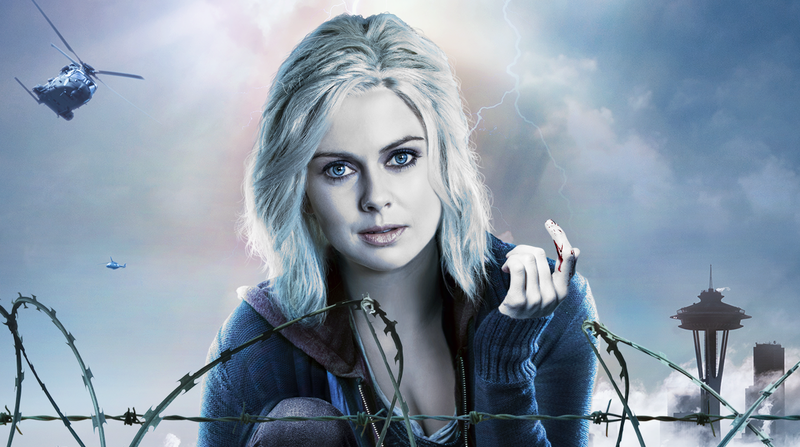 The comic book-based iZombie will also say its goodbyes with its upcoming fifth season on the network. Actress Elisabeth Shue has just joined the cast of the Amazon Prime drama The Boys. 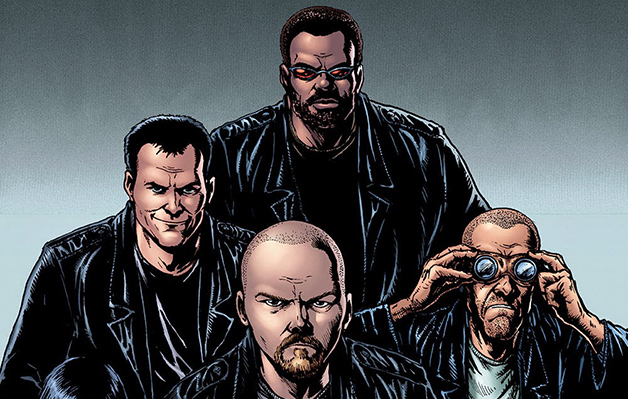 Based on a graphic novel, The Boys is set in a world where superheroes embrace the darker elements of their fame. Shue will play Madelyn Stillwell, a corporate figure in charge of Hero Management.